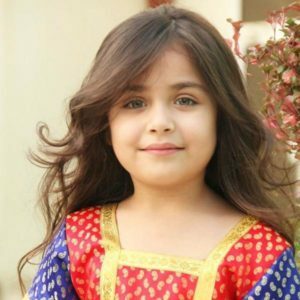 Some Un Known Facts Suzi Khan Actress Profile and BiographySuzi Khan is a child actress who is active in bollywood film industry. She made her acting debut with the film ‘Sultan’. 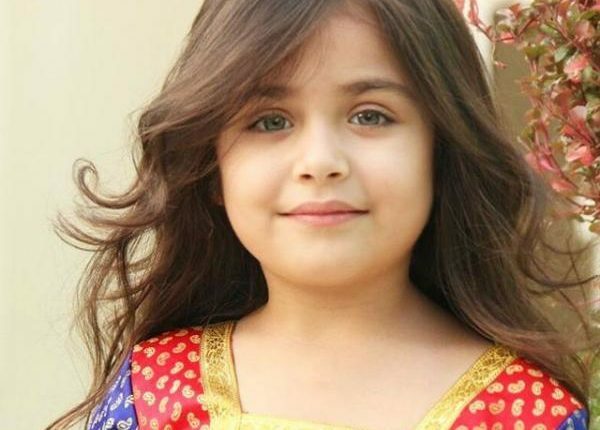 Apart from acting, this adorable child is interested in dancing and modelling. Suzi heartbroken cried in the theatre after watching ‘Bajrangi Bhaijaan’, a blockbuster film which had Salman Khan in lead role. While watching the film she said, “I love you Salman Khan… I love you”. Her mother recorded her reaction and posted the video on social networking site which went viral.